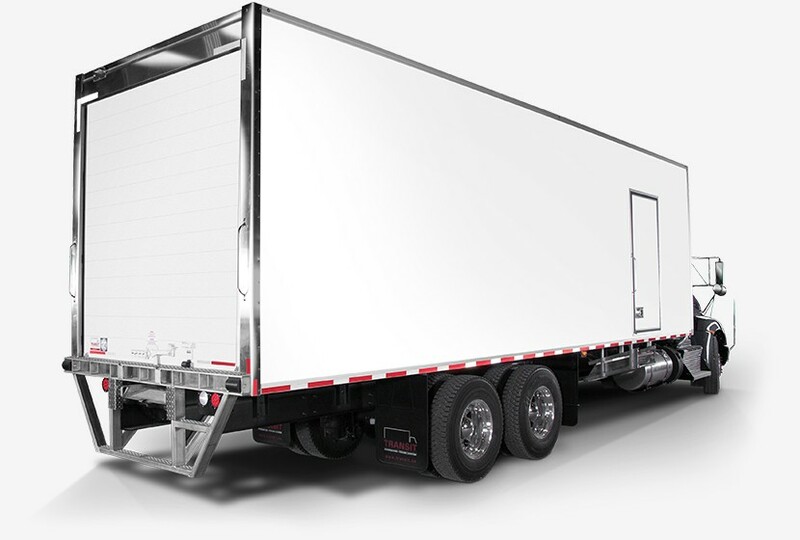 Frio™ refrigerated truck bodies not only provide improved refrigeration, they also reduce reefer hours and your total cost of ownership. Their innovative design offers a wider interior and lighter body weight so your loading capacity is increased, and Frio™’s rivet-free sandwich panels make application of decals quick and inexpensive. More importantly, Frio™’s insulation efficiency does not diminish over time, making it the refrigerated truck body of the future. Our design flexibility allows you to customize the Frio™ in a multitude of ways - whatever your idea we can build it. 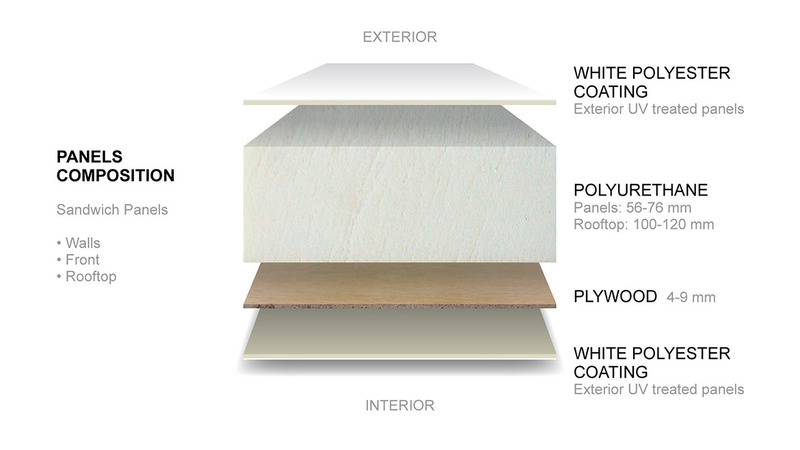 Our innovative technology, featuring vacuum bonded polystyrene and polyurethane, increases energy efficiency. With no thermal bridges and maximum compression to eliminate air bubbles, you’ll no longer suffer from cargo loss due to poor insulation. Frio’s features are unmatched in the North American market. Made of high-quality, corrosion-resistant materials, the Frio is a better looking, more durable, light and easy to maintain truck body. 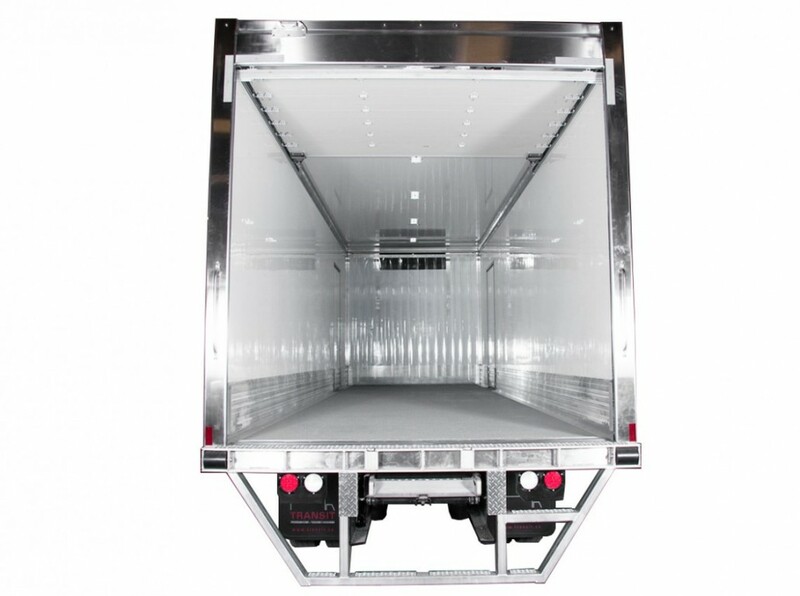 The reefer unit works less and therefore requires less fuel to maintain temperatures. Thousands of dollars in operational costs can be saved. 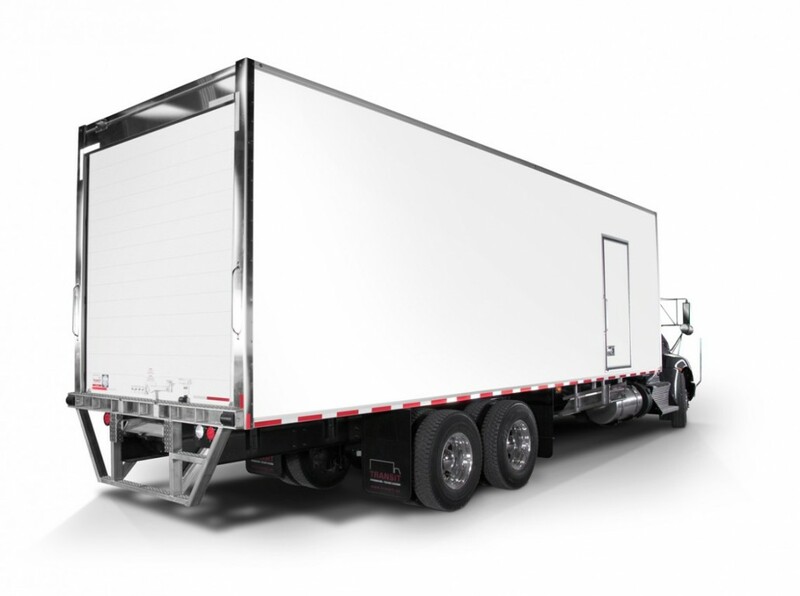 Our internal engineering team can develop customized truck bodies that meet our client’s specific requirements. Frio’s unique sandwich panels are compressed and bonded without joints and require no back plates, posts or other metallic structures. State-of-the-art anodization technology ensures that moldings made of anodized aluminum remain tarnish-free. This technology, used in Europe for over 10 years, has been enhanced and adapted for the North American market. Side panel technology provides a wider interior cargo space of 246.38 cm. (97 inches) wall to wall. Frio meets the requirements of stringent food safety practices. 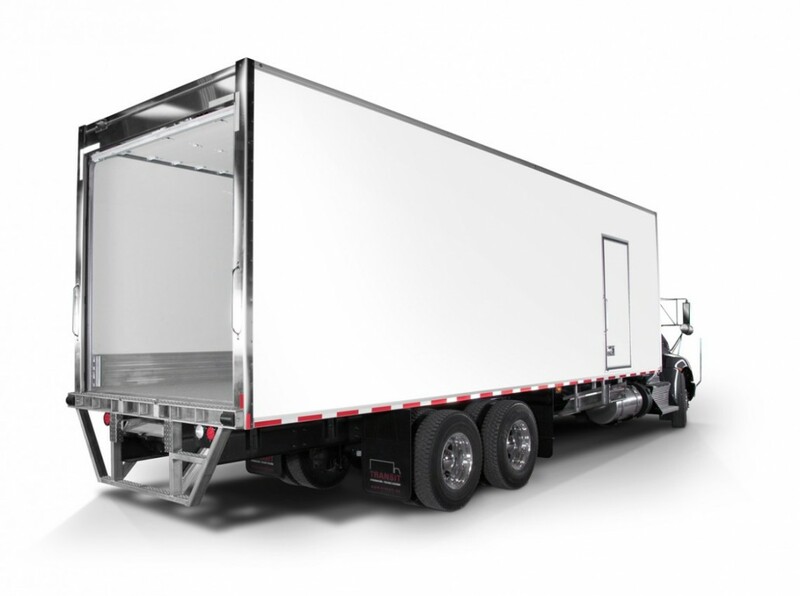 Food marketing often goes hand in hand with the purchase of a refrigerated truck body. Panels are a compressed block of polystyrene and polyurethane that leaves no room for air bubbles, thereby providing maximum insulation. Panels treated against UV rays repel heat from the sun. Clean white interior and exterior fiberglass surfaces are smooth, easy-to-maintain and provide a better-looking appearance. Safe, anti-skid floor covered in aluminum oxide provides a secure non-slip surface. All hinges, latches and hooks are corrosion resistant even in humid or cold environments. Powerful lighting is recessed to improve appearance and to avoid snagging that can lead to electrical system breakdowns. 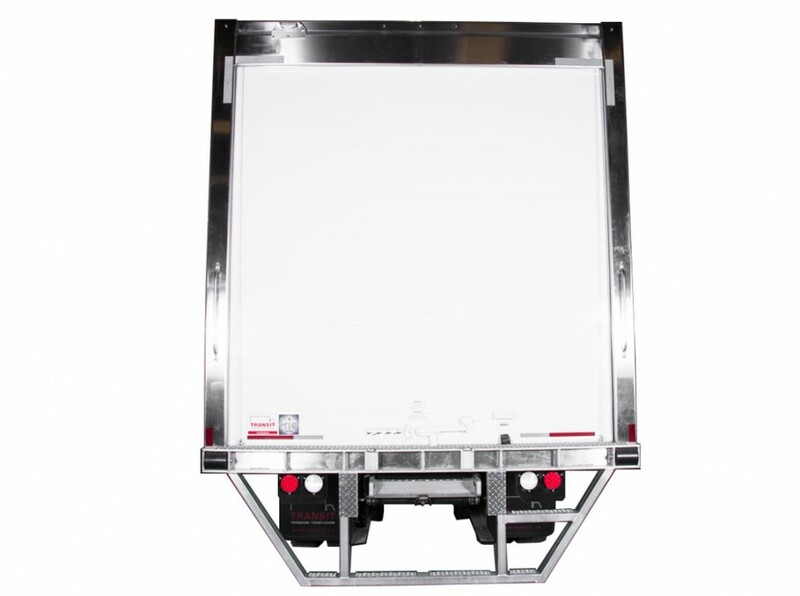 The exterior of the truck body is made of anodized aluminum that will not tarnish.